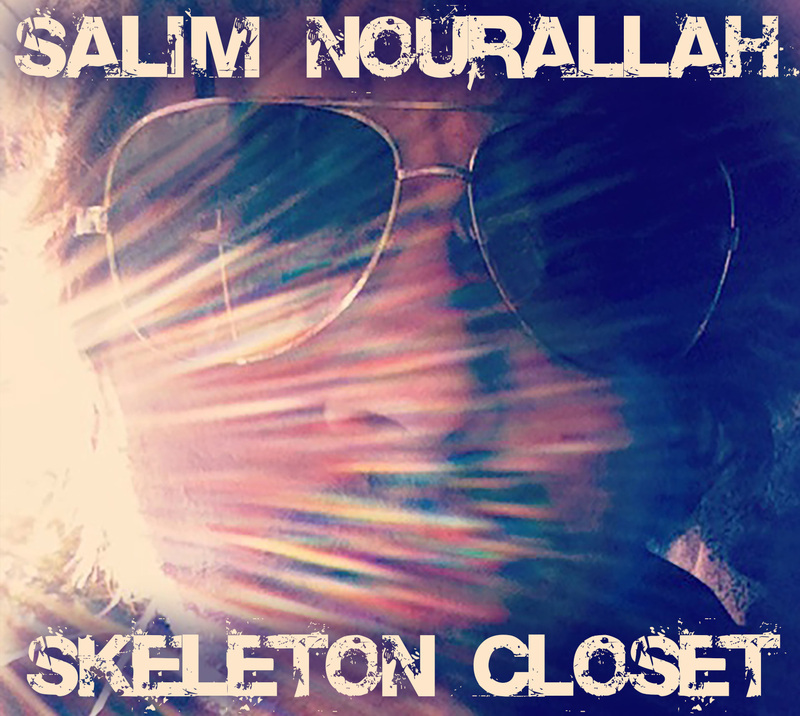 Skeleton Closet is out NOW! Salim is coming to the Pacific Northwest & West Coast with the Old 97s in September! 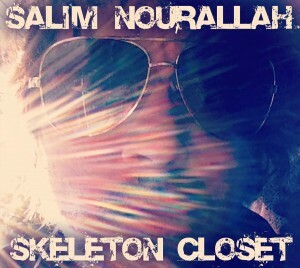 Skeleton Closet is out NOW! 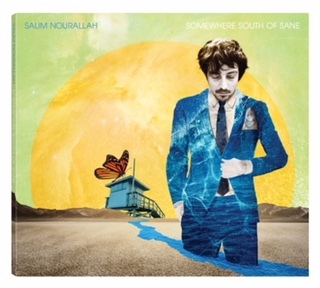 Salim is coming to the Pacific Northwest & West Coast with the Old 97s in September. Full list of tour dates on the shows page!